Buro 24/7 Malaysia: The spotlight is on Seoul as we take a look at the picturesque city with lots to offer aside from its K-drama and oppa boybands. Our mini guide is packed with some cool ideas on the best of luxury and boutique hotels to stay in, the attractions that you must see as well as the food you need to try. Buro 24/7 Singapore: Also from Korea, we are delving into the recently concluded Seoul Fashion Week where we saw big graffiti influences. If you love all things Korean, perhaps you would like to get inspiration on the latest sartorial scribble trend that has been appropriated on blazers, denim jackets, coats and sneakers. Buro 24/7 Australia: Who knew that face oils could actually be good for your problematic skin? 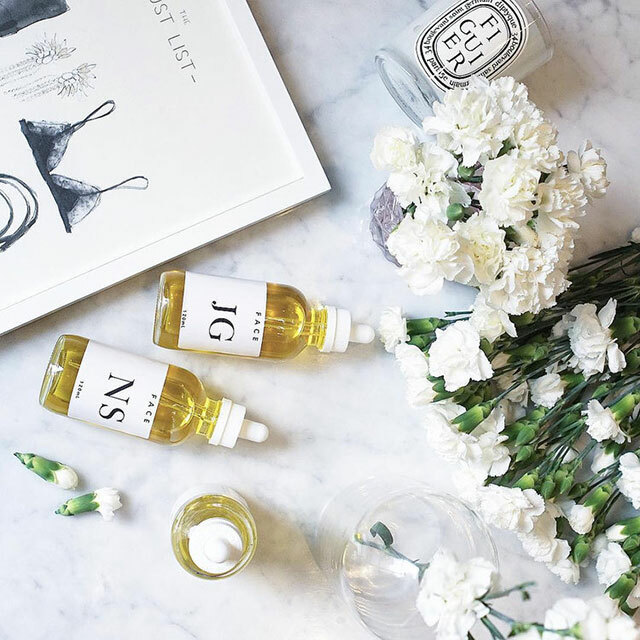 Learn more as we get the details from The Buff on the misconceptions about beauty oil on acne, the benefits of oils for your beauty regime and how customised oiling can help with your skin type. Buro 24/7 Malaysia: In celebration of the latest Urban Decay Vice Liquid Lipsticks, we gathered a group of gorgeous girls to experience an event like no other. The #BuroxUD shoot party was where the excitement was at. The girls got to know their new 'Vice' and be the star of their very own video/photo shoot. 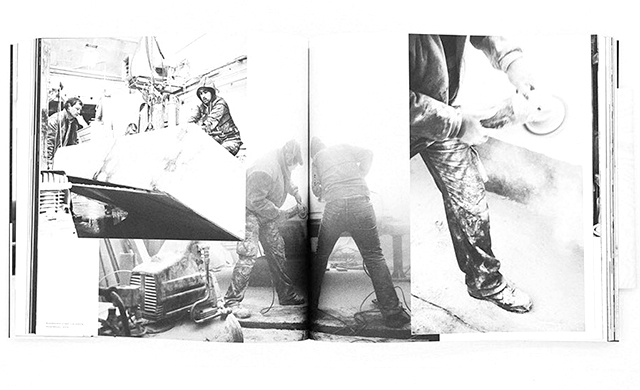 Buro 24/7 Middle East: A new design book entitled 'Rick Owens – Furniture' has been released and it takes a look at the designer's creative processes and the evolution of his industrial design projects. The picture book showcases the spaces and places, which the American found his inspiration from. Get last week's #BestofBuro highlights here.